When: Monday, November 25 at 1:00 P.M.
Where: The Liberty Bell Memorial near the back steps of the Capitol Building. “If this does not stop, and stop soon, our next actions will be on the blasting sites. At present, two million pounds of explosives are detonated every day, save Sunday, in Appalachia. No one should have to live under this,” said James McGuinness, one of the protesters with Climate Ground Zero. Monsanto’s Mon810 corn, genetically engineered to produce a mutant version of the insecticide Bt, has been banned in Poland following protests by beekeepers who showed the corn was killing honeybees. Poland is the first country to formally acknowledge the link between Monsanto’s genetically engineered corn and the Colony Collapse Disorder (CCD) that’s been devastating bees around the world. Many analysts believe that Monsanto has known the danger their GMOs posed to bees all along. 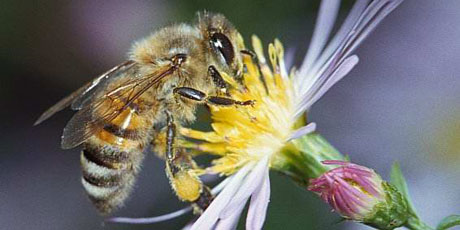 The biotech giant recently purchased a CCD research firm, Beeologics, that government agencies, including the US Department of Agriculture, have been relying on for help unraveling the mystery behind the disappearance of the bees. Now that it’s owned by Monsanto, it’s very unlikely that Beeologics will investigate the links, but genetically engineered crops have been implicated in CCD for years now. Gerber, Abbott Nutrition Labs, Mead Johnson, Walmart, Kellogg’s and the Federal Government are force-feeding genetically modified organisms (GMOs) to the most vulnerable among us: our children. Nearly all of our infant formula, including every one of the millions of bottles distributed free by the government, contains genetically engineered corn or soy, as well as milk from cows injected by bovine growth hormone. The FDA doesn’t conduct or even require a single safety study on GMOs. They allow companies like Monsanto to do their own safety tests. Keep in mind that the FDA also assured us that Monsanto’s past products – DDT, PCBs and Agent Orange – were perfectly safe. This was before they were banned. Today, Monsanto can put GMOs into baby bottles, sippy cups, and breakfast cereal, without even telling the FDA or consumers. Because of their less-developed immune systems, infants and young children are more sensitive to toxins found in GMOs. And diseases linked to GMOs in animal-feeding studies are skyrocketing among America’s children. This can’t be a coincidence. •	Infants and young children are more sensitive to toxins found in GMOs. •	Their immune system and blood brain barrier are not fully developed. Again, diseases are skyrocketing among America’s children. 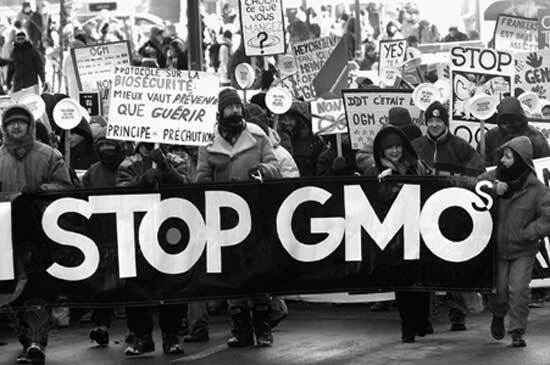 Their disorders include the same ones identified in GMO animal feeding studies by the physicians group, the American Academy of Environmental Medicine. Enough is enough. Tell the FDA that they must stop companies from feeding our babies genetically modified infant formula and baby food and to stop using our kids as guinea pigs.